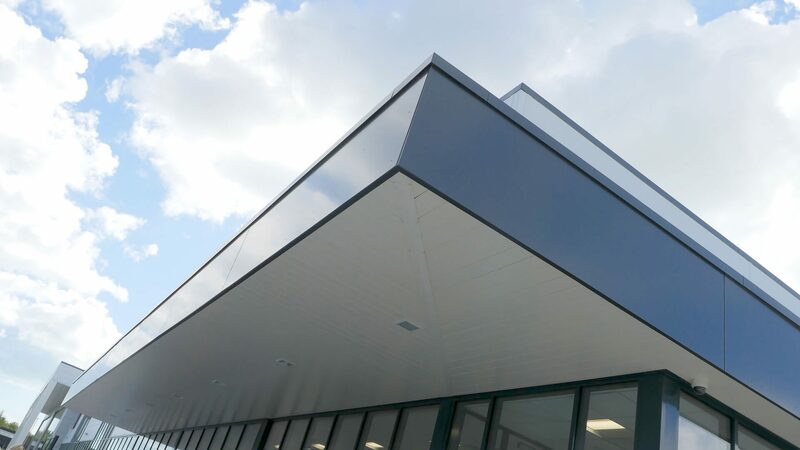 Composite roofing and cladding systems offer a comprehensive envelope at good value with a well developed range of profiles, colours and finishes. 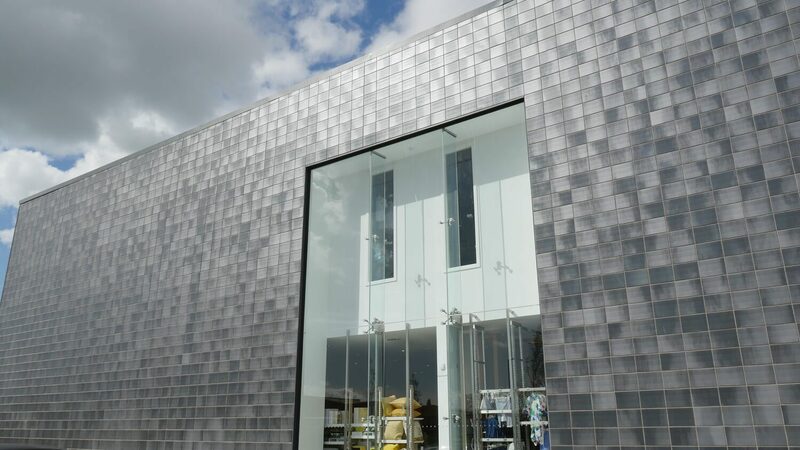 Manufacturers produce roof profiles as trapezoidal and can even be standing seam in aluminium. 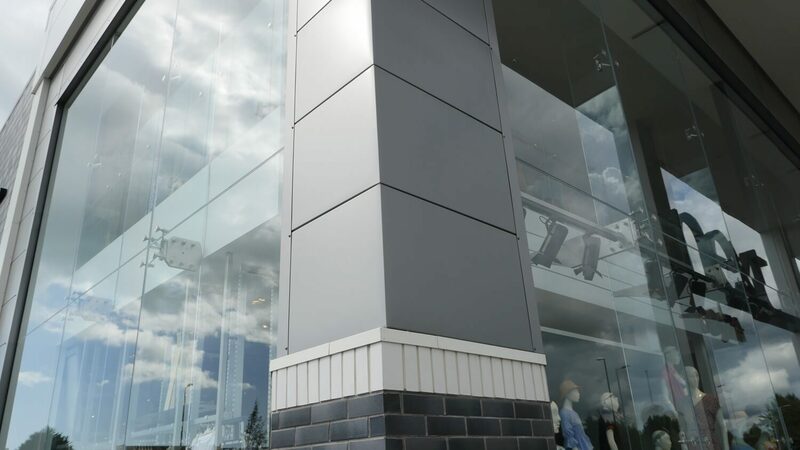 Vertical areas can have a flat appearance, planked or ribbed. 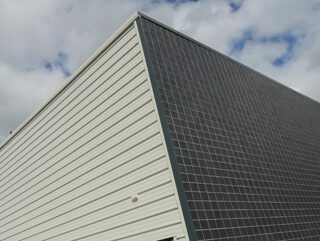 Composite panels being an all in one product, weathering sheet, insulation and lining all supplied in one pre-assembled unit are extremely quick to install and can offer massive programme savings. Ordering is easier and quicker and deliveries are fewer. Varying thicknesses are available depending on thermal performance requirements but this can also assist spanning capabilities. The product is available utilising two main insulations, PIR foam and dense rockwool, both having advantages and disadvantages.